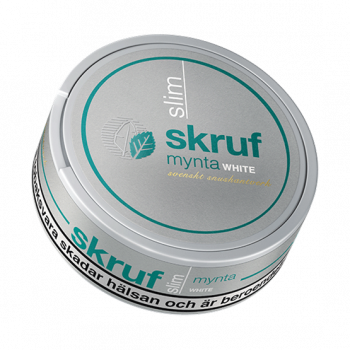 Skruf Slim Mynta White has a recipe out of the ordinary. 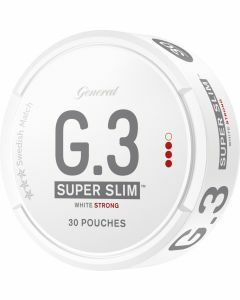 Inside the aromatic, slim portion bags you will find 100% organic tobacco grown mainly in Brazil and the Amish people in eastern United States. 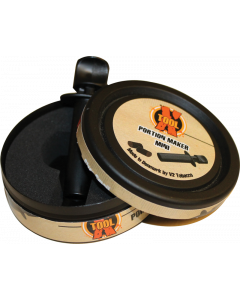 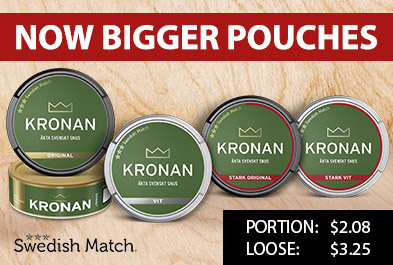 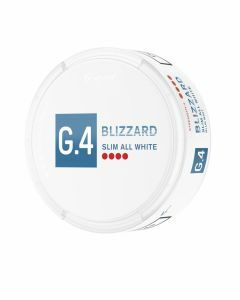 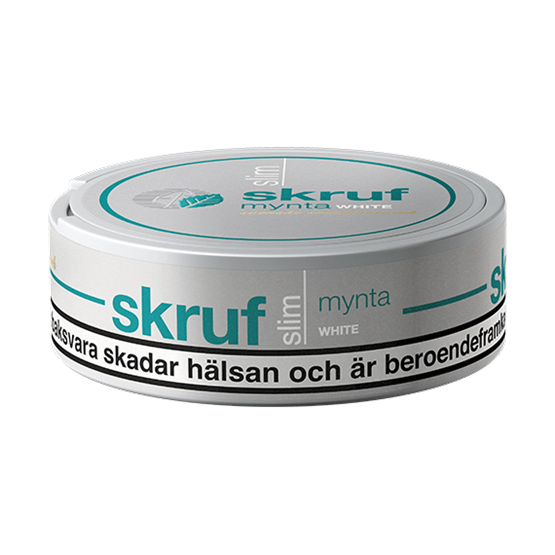 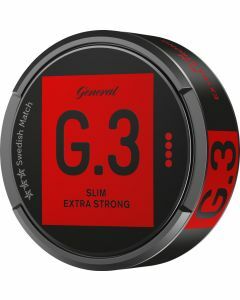 In addition to the organic tobacco, the snus contains 10% mint leaves which give an aromatic taste of mint.